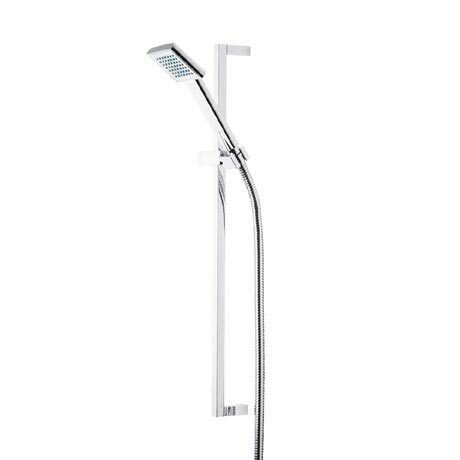 Roper Rhodes contemporary shower kits all come combined with a handset, riser rail and hose. Simply add your choice of valve and a wall elbow if necessary, to complete your shower. The Drench Single Function Shower Kit is suitable for low pressure systems and comprises of a Square riser shower rail, shower hose and Square single function handset.